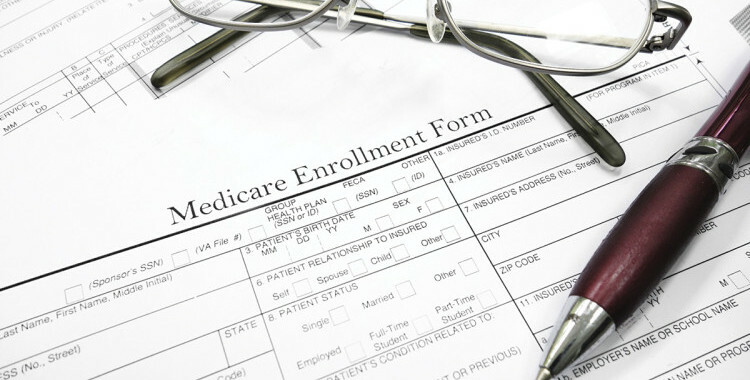 Just a reminder that you should be as diligent when choosing a Medicare Drug Plan as you are when choosing Medicare insurance either an Advantage plan (which includes your drug plan) or a Medicare supplement. Drug costs continue to rise causing many Medicare drug plans to increase the tier rating for your drug along with the cost to you. Each year you have a choice of Medicare drug plans or an all inclusive Advantage plan and each of the plans has a tier rating for each drug with the lower tier drugs having the lowest co-pay and the higher tier drugs the highest co-pay. This tier rating is usually only once a year, however, the insurance company’s can change the tier ratings during the year if Medicare approves their request, however, this is very unlikely to happen and if is does all policyholders have to be notified first and they have the right to opt out to another prescription drug plan.